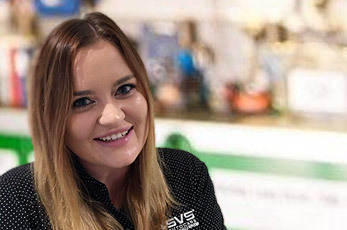 SVS Autocare service many BMWs at their Sunshine Coast workshop and have found that a BMW clients’ commitment to their vehicle brand is for life – once a BMW lover always a BMW lover – and it’s for very good reason. The BMWs we’ve had through the workshop tend to be sharp, dynamic and nimble and there is a definite unique BMW scent… we understand the appeal! If you’re a BMW fan you’ll know what we mean we say they’re special, but you may also know of the issues that can arise with these cars if they’re not cared for correctly. With UK trained master technicians, the latest computer diagnostic tools and genuine parts at affordable prices, the SVS Autocare team is fully equipped to care for your vehicle with the attention it deserves. We quite often see oil leaks which can worry some drivers, but our team of experienced and highly-qualified master technicians understand the nuances of a BMW, how they drive and how they wear and are able to quickly and efficiently diagnose and repair issues, generally a lot cheaper than if you were to see a dealer. Book your BMW service or repair by contacting our office on 07 5456 4859 or complete the form below. When we confirm your booking we can also arrange transportation for you while you car is in the workshop, including our free European courtesy car. 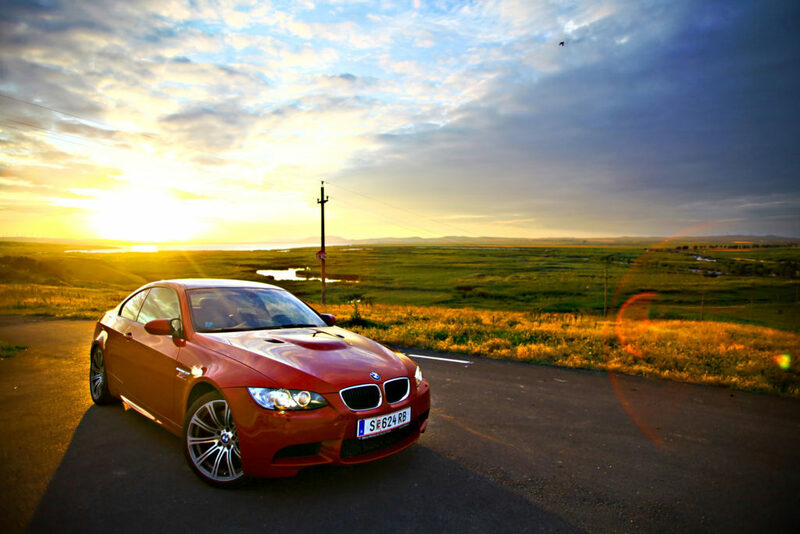 Our team of professional mechanics and master technicians welcomes the opportunity to deliver you the best BMW service. From simple repairs to complete engine overhauls, we use only genuine BMW parts and employ only highly trained master technicians to work on your vehicle. So, if you are having trouble with your car or you need expert advice, our mechanics in Kunda Park are waiting to answer any questions you may have. SVS Autocare offers an inexpensive but entirely professional service to all customers who come to our Sunshine Coast workshop. 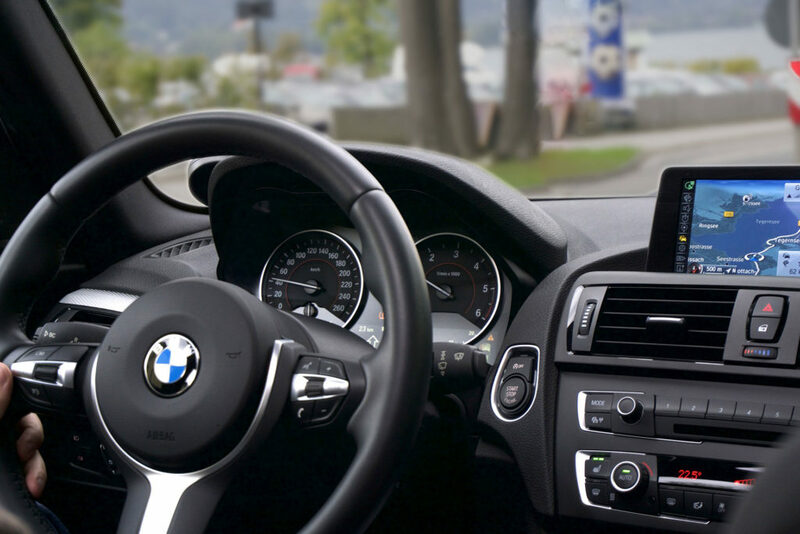 If you need help with your BMW, visit or call us today, we want to be your number one choice for any BMW mechanical repairs or maintenance needs. To book your BMW service with the Sunshine Coast’s top master technicians, contact our office and we’ll arrange your car service and repair needs as well as a free courtesy car. Phone 07 5456 4859 or complete this form and we’ll confirm your booking.